Pushing the limits of what is possible. 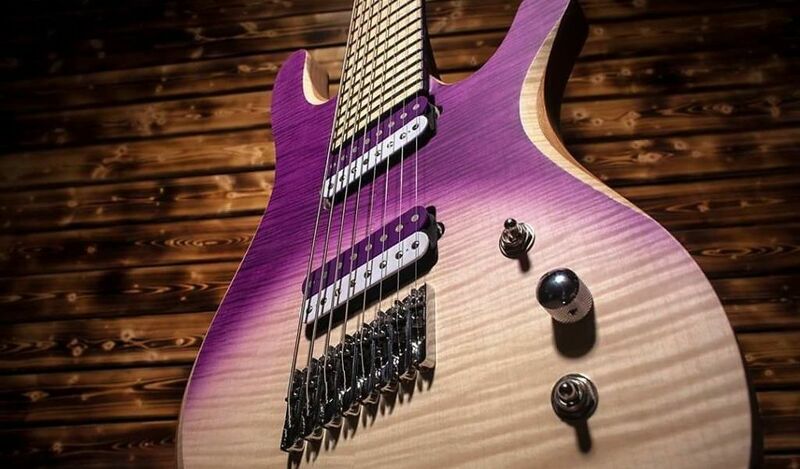 Badstroke Guitars have a unique edge to them - whether it be the intricate detailing or flashy stain colors. Whatever the case may be, each and every guitar is handcrafted with only the highest standards of attention to detail and quality control.